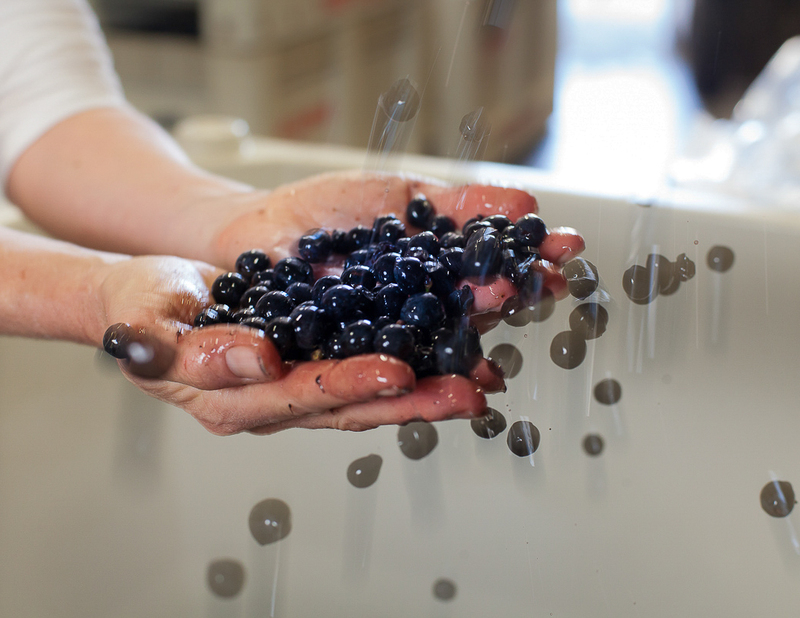 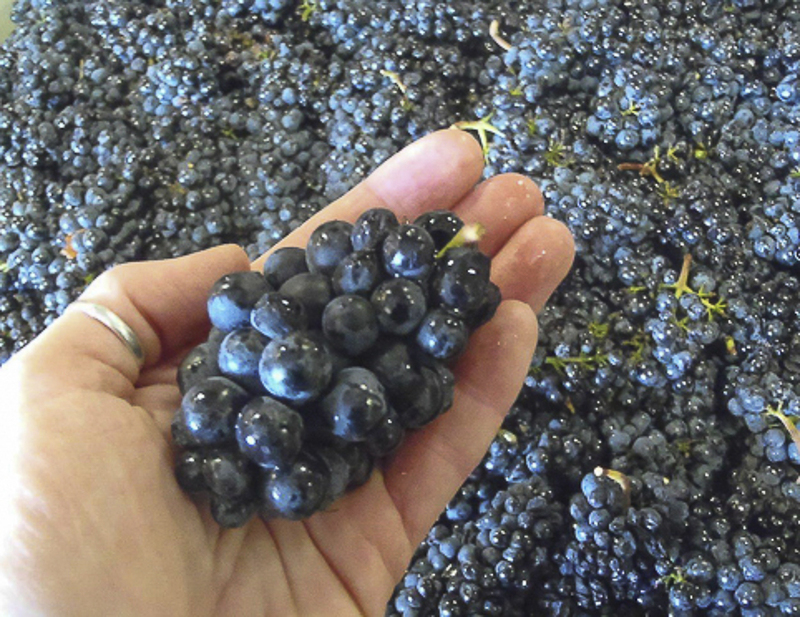 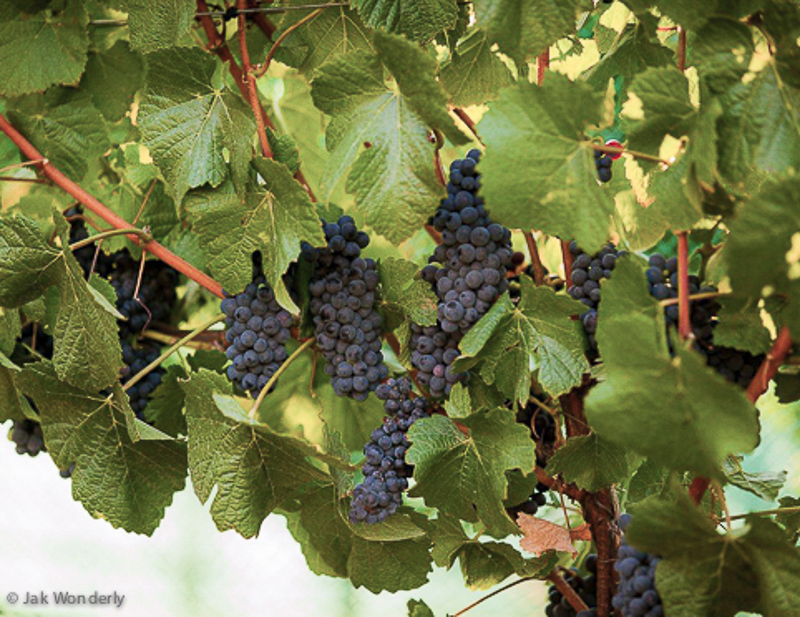 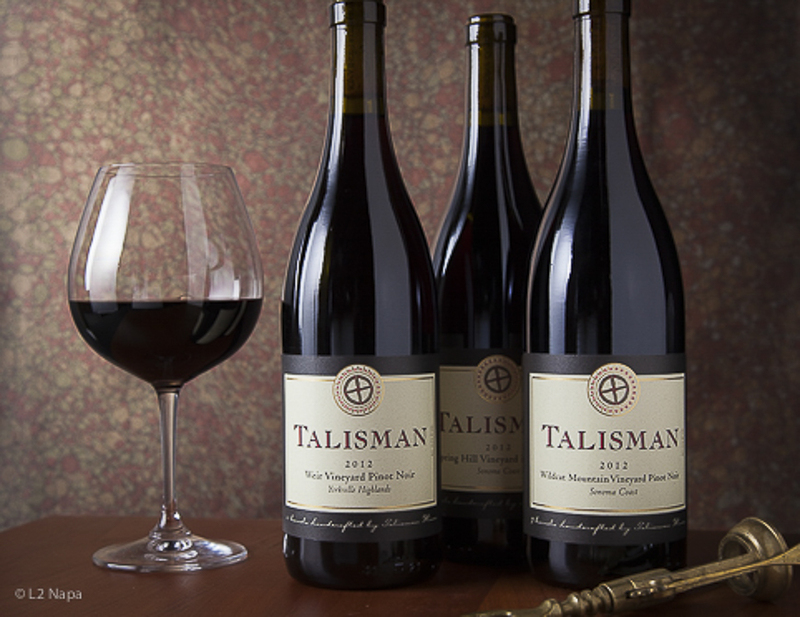 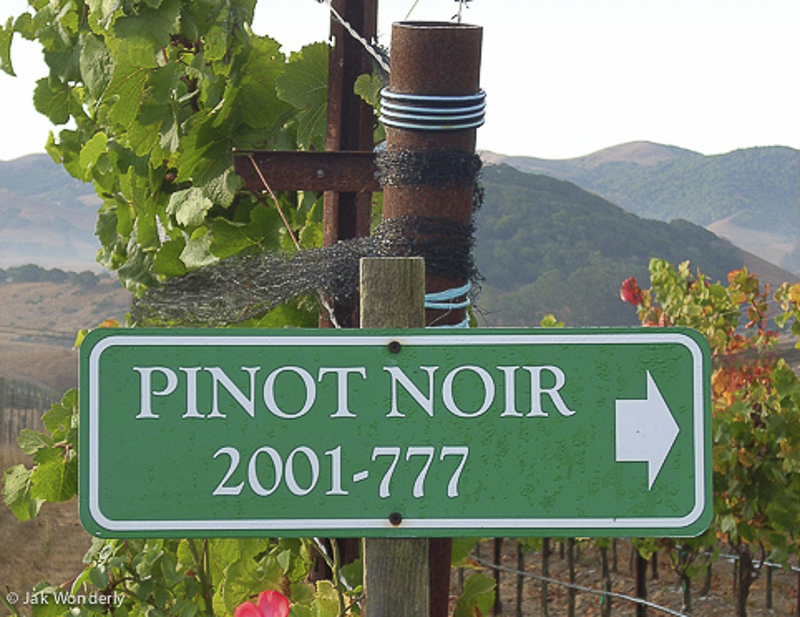 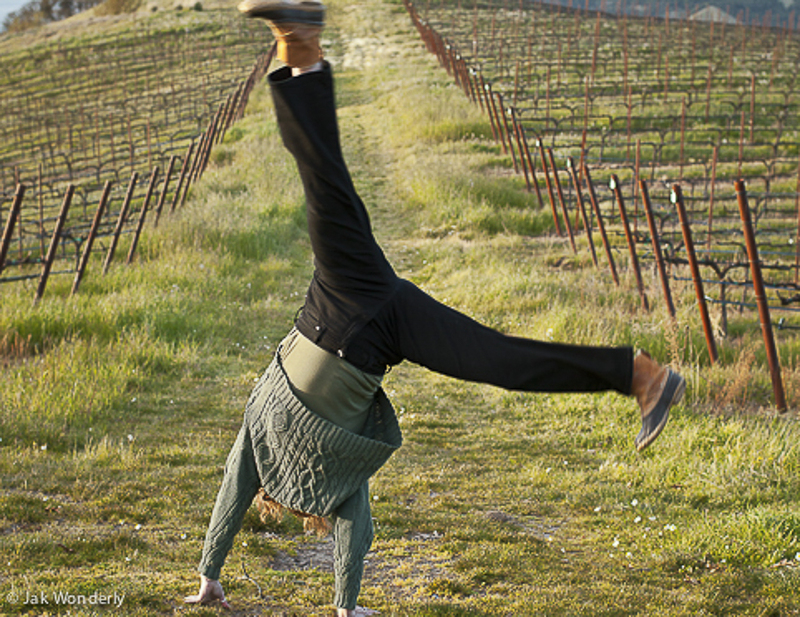 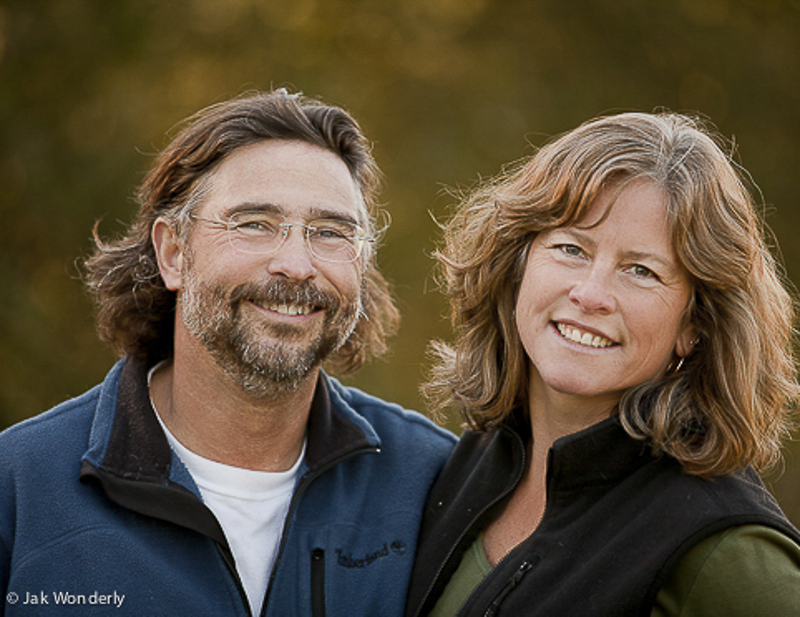 TALISMAN's goal is very simple: the creation of delicious Pinot Noirs that are true to their roots and accurately reflect their places of origin. 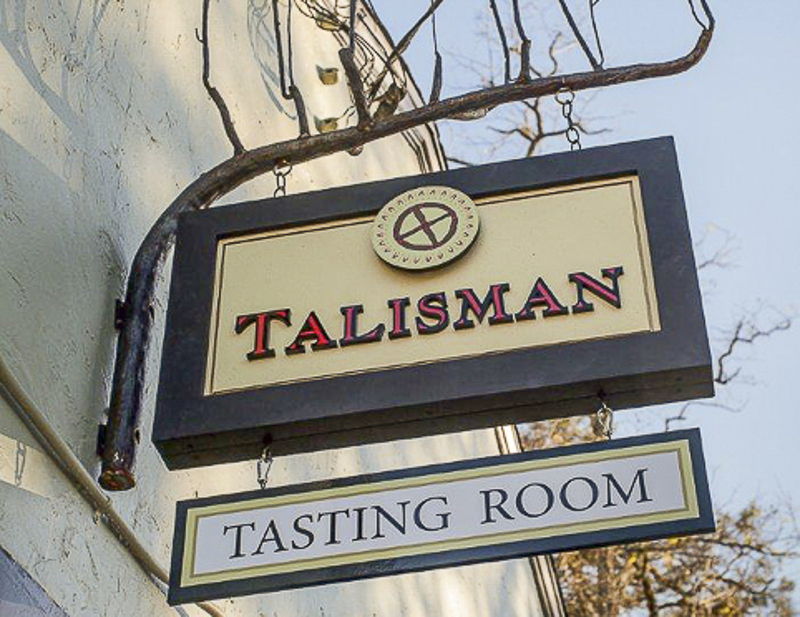 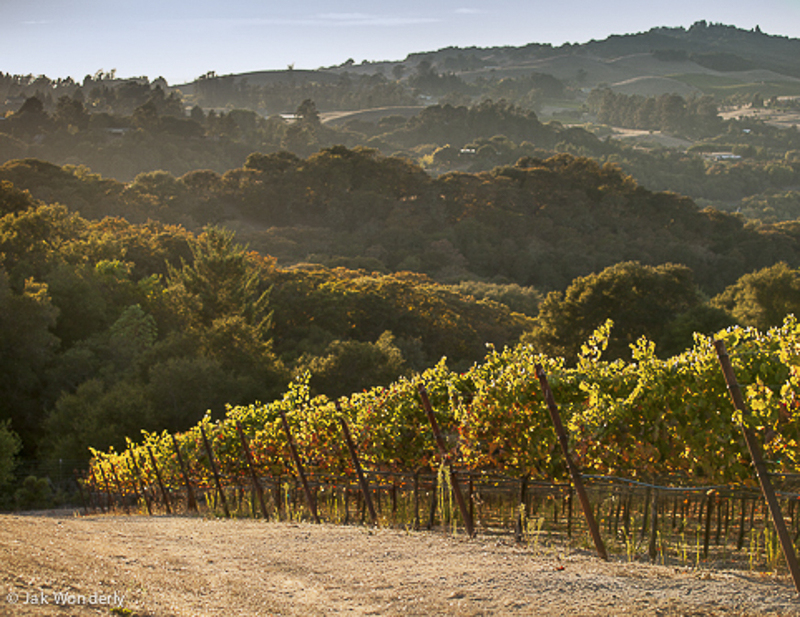 Each of Talisman's vineyards have been selected for their unique site characteristics and potential to convey distinctive and singular terroirs. 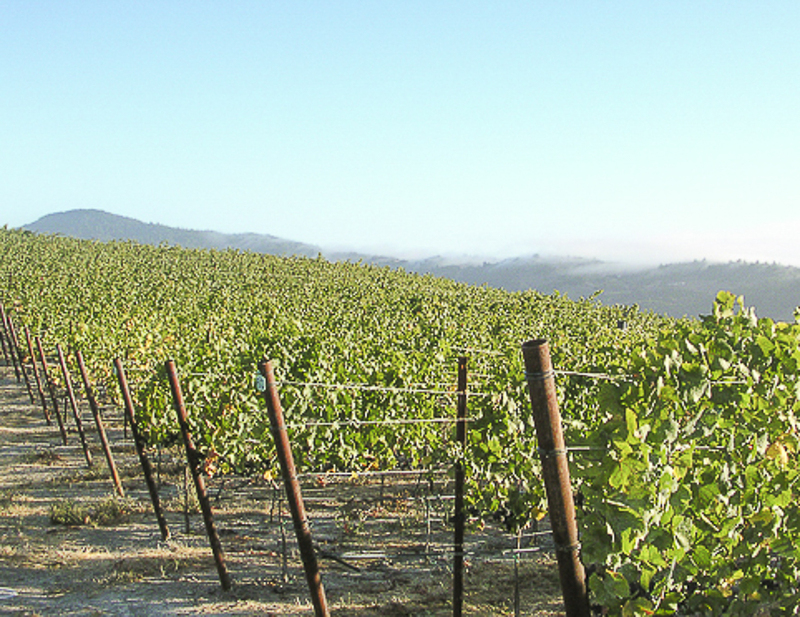 Emphasis is placed on achieving perfection in the vineyard and preserving the essence of place and dictating the personality of the wine. 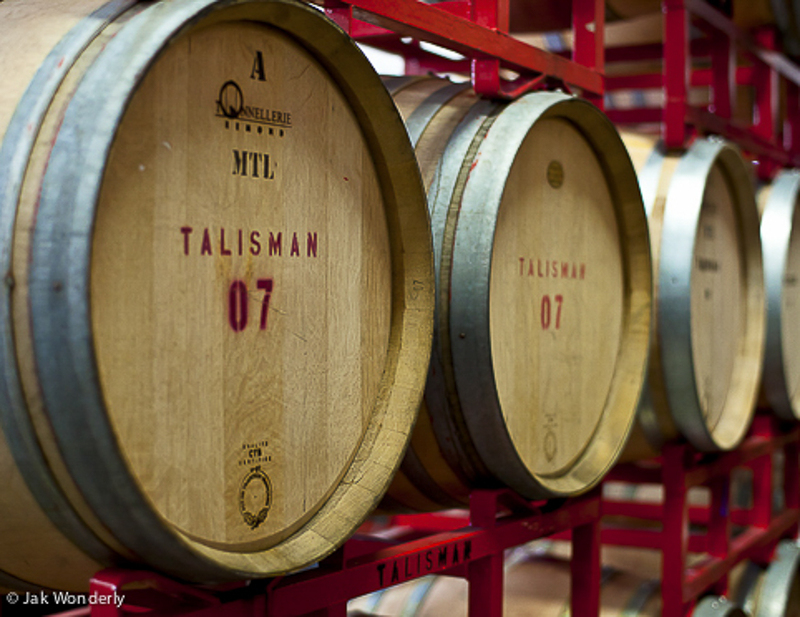 Bottlings are typically 200 - 300 cases.